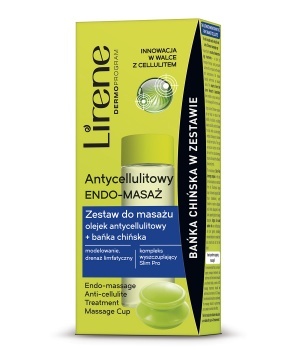 The experts of Lirene Science Laboratory, inspired by the effects of pressure massage offered by beauty salons, created a unique home anti-cellulite massage set. 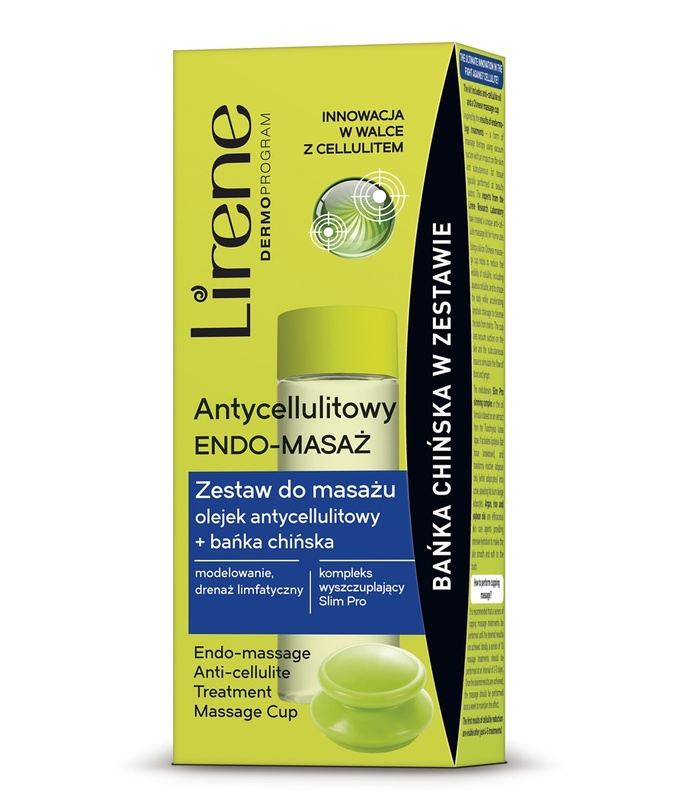 The massage utilises a Chinese cup and contributes to decreased visibility of cellulite, making it possible to shape the silhouette and accelerating lymphatic drainage, which cleanses the body of toxins. *Instrumental measurements of skin smoothness and elasticity were performed using Courage-Khazaka Electronic GmbH device. **After 4 weeks of use in a group of 26 persons.